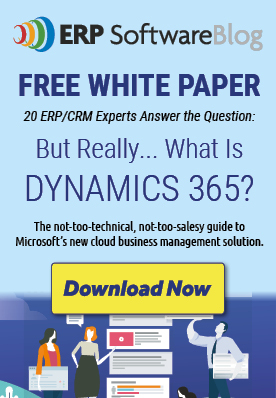 Thanks for this helpful Information regarding Microsoft Dynamics 365. Got to learn new things from your Blog. I like the way you describe this post.